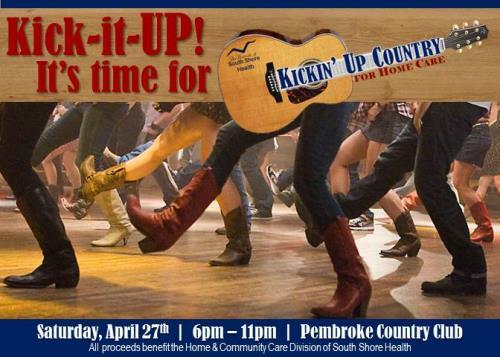 Details: Kick-up your heels for a fun night at Kickin’ Up Country for Home Care! This annual event features entertainment by the Jake Ash Band, line dancing & lessons, raffles, prizes & a country-style buffet. 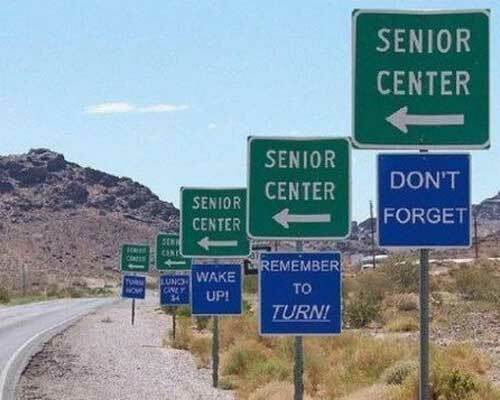 This country-western themed event begins with a "Wet Your Whistle" hour at 6pm, a Buffet Supper at 7pm, followed by a "Grab Your Pard'ner" for an evening of line dancing with music by the Jake Ash Band. All proceeds benefit the Home & Community Care Division of South Shore Health which provides hospice, visiting nurse, and home care services.